One initiative we’re trying at the moment is CoffeeTime. 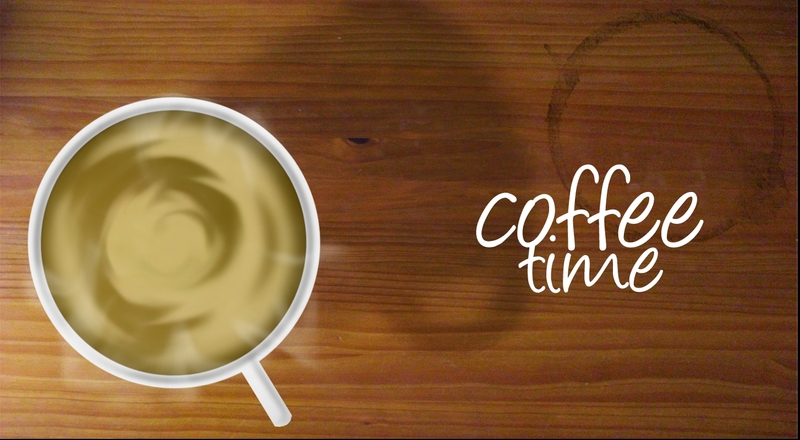 CoffeeTime is an app, created in less than a day by Daniel, one of our developers. It works by pairing people up randomly, to meet and greet each other, often with someone you may not normally interact with. It doesn’t matter what level in the org chart, or role each person plays. Anyone can be matched up for a 30-minute chat (though people can choose to opt-out, of course). It aims to encourage the cross-team communication and serendipitous learning which otherwise happens naturally when co-workers share an office. At its heart is the idea that the most important things to learn are often those you didn’t even know you needed to. By making more connections with the people you work with, it increases the likelihood that you’ll have access to someone who can help you further down the line. Maybe that person is having a similar problem or has experienced it before and can point you in the right direction. Or maybe you just end up making a new friend! Either way, once a week CoffeeTime runs and you’re matched up with someone else in the organization. Each of you receives an email telling you who that person is. You then take it from there and arrange to meet in person or over a Hangout, to eat lunch or just chat. The folks at Fog Creek who invented the CoffeeTime app have now open-sourced it and so you can try the concept out in your organisation. I believe that any digital transformation project needs to embrace and enable face-to-face as well as online relationships. I therefore think that this model has real potential in breaking down barriers, developing stronger cross-departmental ties and reinforcing an open and informal culture of collaboration. What do you think? Would you consider running a similar app at your organisation? Is Europe leading the way on Social Business?